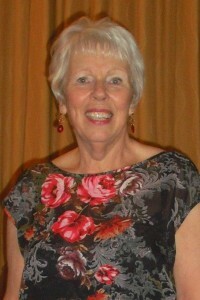 Lindsay is a retired professional vocalist and has been a carer for over 20 years. She became a Trustee to offer an insight into the role and to support other carers. Lindsay is married with children and grandchildren.